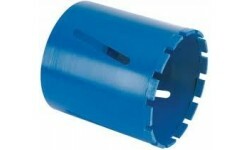 At Plantool Hire Centres we hire a range of diamond drilling tools. 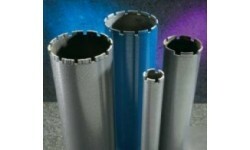 Our dry cores range from 22mm to 152mm and our wet cores from 52mm to 250mm. 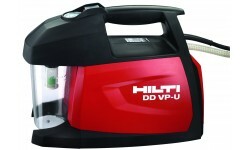 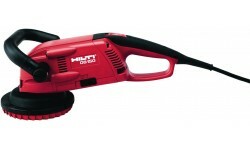 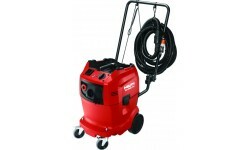 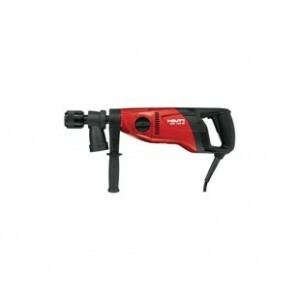 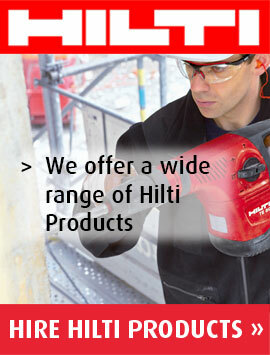 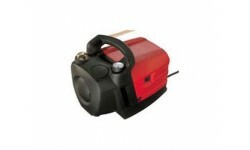 All our diamond drilling machines are Hilti which are widely recognised to be the best in the business.  If you have need to hire a diamond drilling machine in Warwick, Daventry, Stratford on Avon, Nuneaton, Lutterworth, or Kettering Plantool Hire Centres can help you. 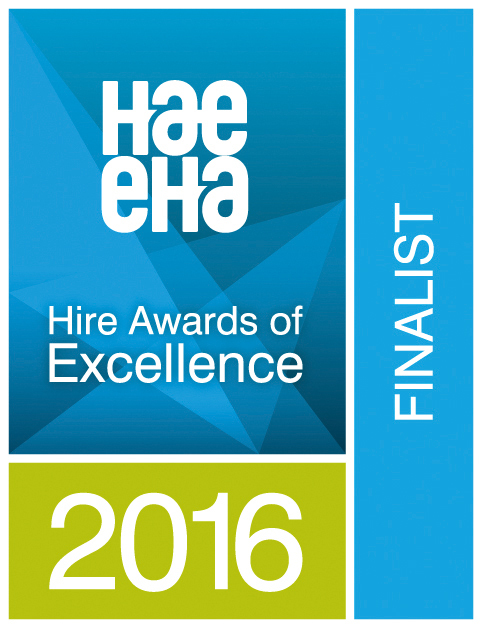 We also hire to Coventry, Northampton, Rugby, Wellingborough, Corby, Kenilworth, Hinckley, South Leicester and surrounding areas. 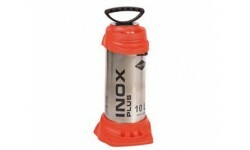 For supplying water to diamond drilling rigs, power cutters and other products requiring water feed. 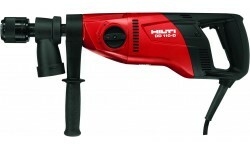 A range of different sizes for dry hand drilling in masonry. 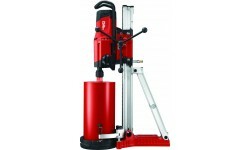 A range of different sizes for use with a fixed drilling rig in concrete.